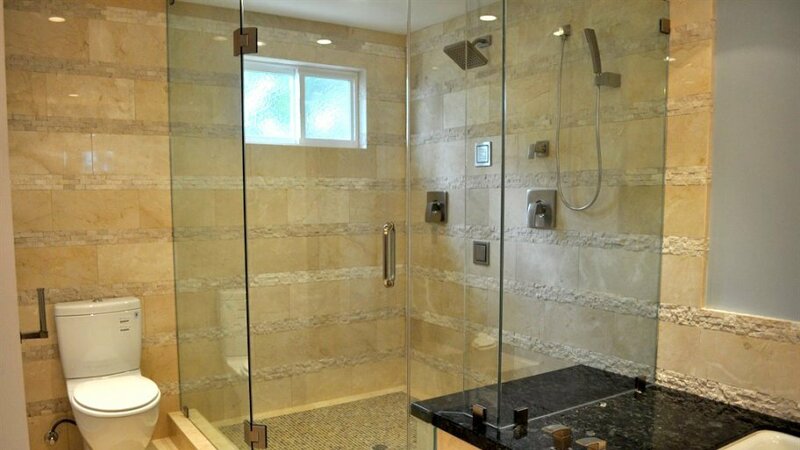 Complete Frameless Shower Unit. Standard or custom sizes. We guarantee the lowest price. Send us your rough measure or project detail and we will send you a firm quote. Bay Window. We guarantee the lowest price. Send us your rough measure or project detail and we will send you a firm quote. 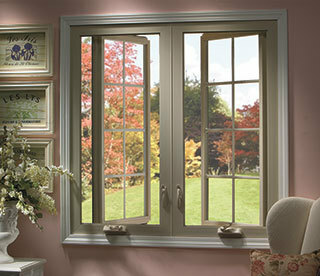 We guarantee the lowest price on all WoodClad windows. Send us your rough measure or project detail and we will send you a firm quote. 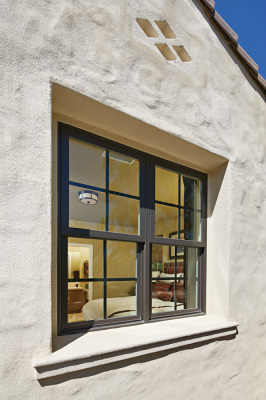 We guarantee the lowest price on all casement windows. Send us your rough measure or project detail and we will send you a firm quote. 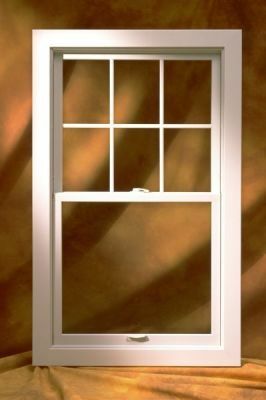 Above price is for 24" x 24" Full Casement Window. 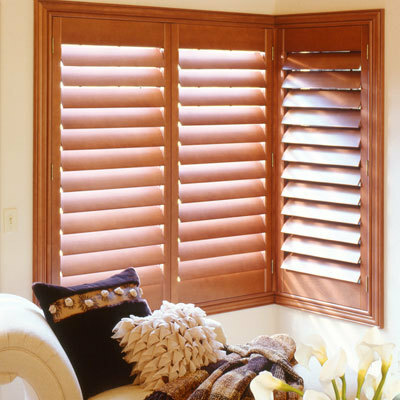 We guarantee the lowest price on all custom shutters. We carry over 300 different styles, materials and color options. Send us your rough measure or project detail and we will send you a firm quote. We guarantee the lowest price on all custom roman shades. We carry over 300 different styles, materials and color options. Send us your rough measure or project detail and we will send you a firm quote. 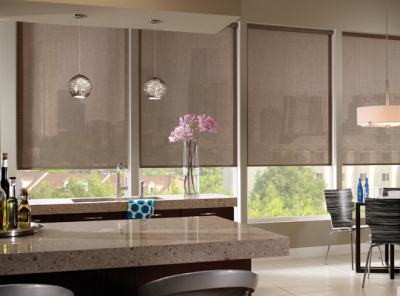 We guarantee the lowest price on all custom roller shades. We carry over 300 different styles, materials and color options. Send us your rough measure or project detail and we will send you a firm quote. 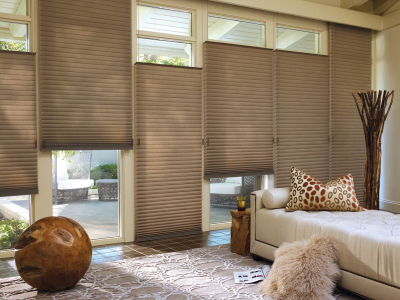 We guarantee the lowest price on all custom honeycomb shades. We carry over 300 different styles, materials and color options. Send us your rough measure or project detail and we will send you a firm quote. We guarantee the lowest price on all combi shades. We carry over 300 different styles, materials and color options. Send us your rough measure or project detail and we will send you a firm quote. 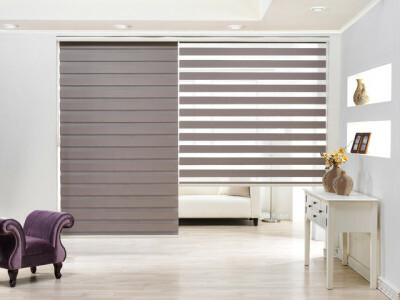 We guarantee the lowest price on all wood or fauxwood blinds. We carry over 300 different styles, materials and color options. Send us your rough measure or project detail and we will send you a firm quote. We guarantee the lowest price on all custom drapery. We carry over 700 different styles, materials and color options. Send us your rough measure or project detail and we will send you a firm quote. 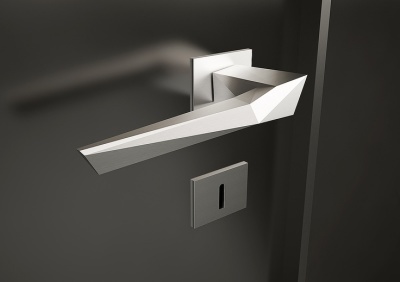 We guarantee the lowest price on all door hardware. We carry over 900 locksets for both residential and commercial applications. Send us your rough measure or project detail and we will send you a firm quote. We offer professional design service for your projects. 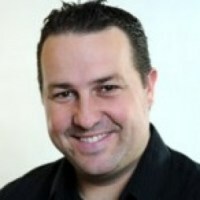 "...out of 4 estimates they had the best pricing and presentation. 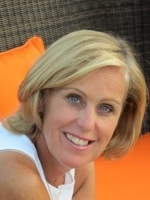 Very professional and happy with the result." 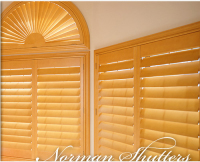 "Our shutters look beautiful and roman shades for the bedrom are perfectly done. Love the price and design assistance really came handy. " 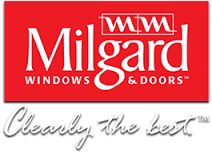 We sell more then just windows, doors and window treatments. Let us help you cut the cost while choosing the best product for project. 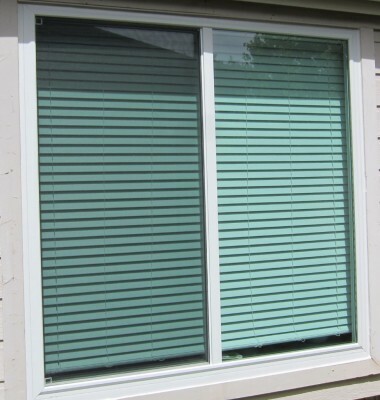 Homeowners have tough decision to make when it comes to choosing that right window, door or window treatment for their project. Factor in the variation of cost, type of material and design aspect. There are just too many choices and so easy to get all wrapped up with wrong deicsions. We can help. We know which product suits your individual project and will provide the best product at the best possible price you can't find anywhere else. That's what we do and separates us from others. I don't just sell products, I design dreams. Just how do you know which opening type suits your room or that new living area? Single hung or double hung? Single horizontal slider or double vent? What about the material? That's where we come in. Let us help you. 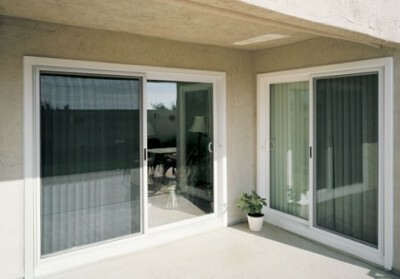 Patio sliding door can come in variety of sizes and opening types. 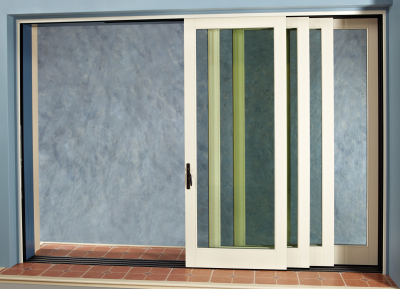 How about french swing 4 panel door compared to 3 panel sliding patio door? 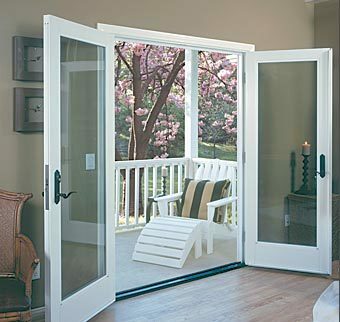 Hwo does multi-slide pocket door come into picture for that indoor/outdoor opening? Let us assist you in making that right decision. 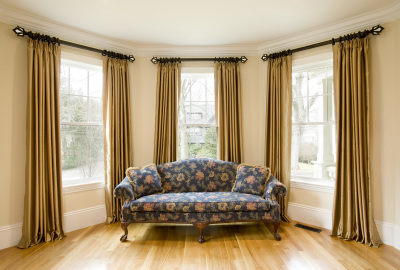 Should you put shutters just on living room area or on every window of the house? 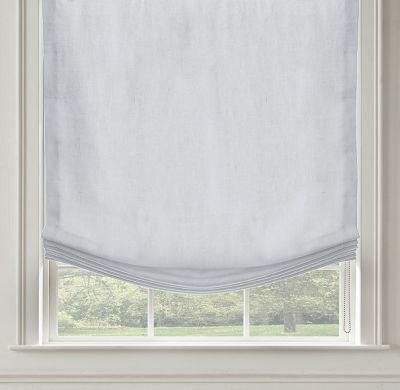 How about roman shades for upstairs and blinds for downstairs? 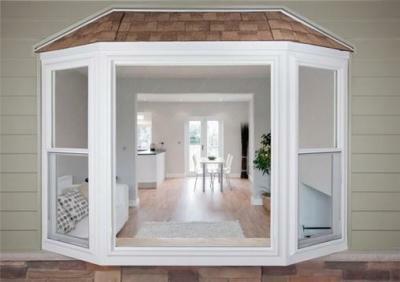 Would roller shades fit right in for my new modern speace? We help you answer all those while saving you ton of cash. We don't just sell you product. We design! You save! that's our concept and it's catching on. Homewoners don't have hire interior design firms when they can utilize our expertise and hit the bulls eye every time! 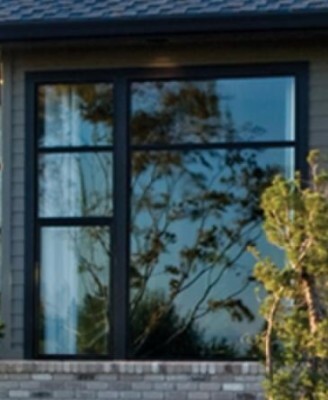 Basic concept of vinyl replacement window is to offer energy efficient dual pane window with low-e to block UV rays and to offer better insulated room. Windows should go way beyond that scenario. We want to maximize the energy efficient level by increasing the UV protection and replacing traditional materials with more energy efficient components. 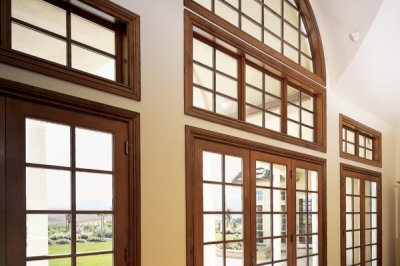 There are over 600+ different ways to dress up your window or door. 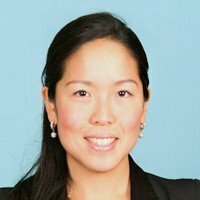 Which product is best for you that fits the budget? We want to help. We provide design assistance from start to finish. Contact us for any questions or for free in-home estimate and we will bring all the samples.